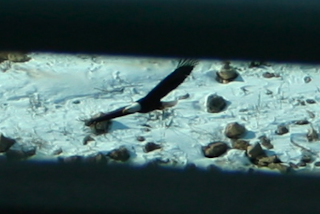 MSE Creative Consulting Blog: The Eagles Have Landed -- In Wichita! 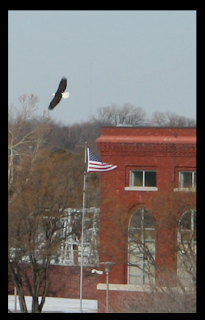 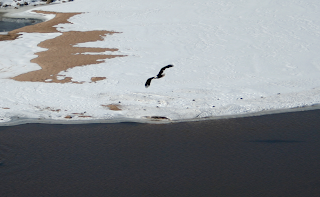 For the third year in a row, bald eagles have converged on the Arkansas River in downtown Wichita. 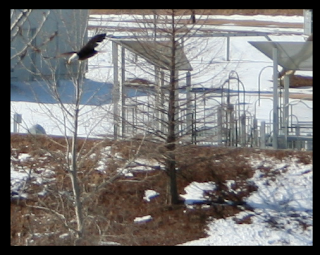 And, for the first time, The Wichita Eagle reports we have a nesting pair (great picture at the linked article).